Non-essential body fat is fat that your body doesn't need to function. Also called excess body fat this fat stores excess energy that can be used for fuel during starvation. Non-essential body fat also protects and insulates the body. What Is Non-Essential Body Fat? Your body needs some fat to carry out necessary and healthy functions. This essential body fat is stored in your bones, organs, central nervous system and in your muscles. Men and women need different amounts of essential body fat. The fat that is not needed for vital functions is called non-essential fat. This extra or excess fat is used for storage, for insulation and to protect vital organs. Non-essential fat might be stored around organs (called visceral fat) or it might be stored throughout the body underneath the skin (called subcutaneous fat). Why Do I Have Excess Body Fat? There are different reasons that you may end up with more fat than you need. Hormones, genetics, family history and certain medical conditions may affect the amount of non-essential fat you have on your body. But often, excess body fat is the result of eating too many calories during the day. If you eat foods that are high in dietary fat or if you consume more calories than you need each day, your body stores the extra calories as fat. Even if the food you eat is healthy or provides important nutritional benefits, you'll gain fat if you eat too much. Another reason that people may gain body fat is from lack of activity. For example, if you eat a reasonable diet, and you keep your calorie count low, your sedentary lifestyle may cause obesity. Before you think about getting rid of excess fat, you should measure your body fat percent. Compare your number to see if your body fat percent is healthy or if you are overweight. If you need to reduce fat on your body, there are are several different ways methods you can choose. Diet. Going on a diet is one of the most popular ways to reduce non-essential body fat. You can reduce the amount of food you eat each day to create a calorie deficit for weight loss. Exercise. Physical activity from exercise or non-exercise activity can help you lose fat. If you are new to exercise or if you are overweight, you should start slowly to avoid injury or burnout. You can start a beginning exercise at home to burn fat and calories. Combine diet and exercise. Many smart dieters can reduce fat by combining a healthy reduced calorie diet with exercise to burn more calories. This combination approach is one of the most effective ways to lose fat and keep the pounds from coming back. Surgical methods. There are a variety of medical procedures to reduce body fat. 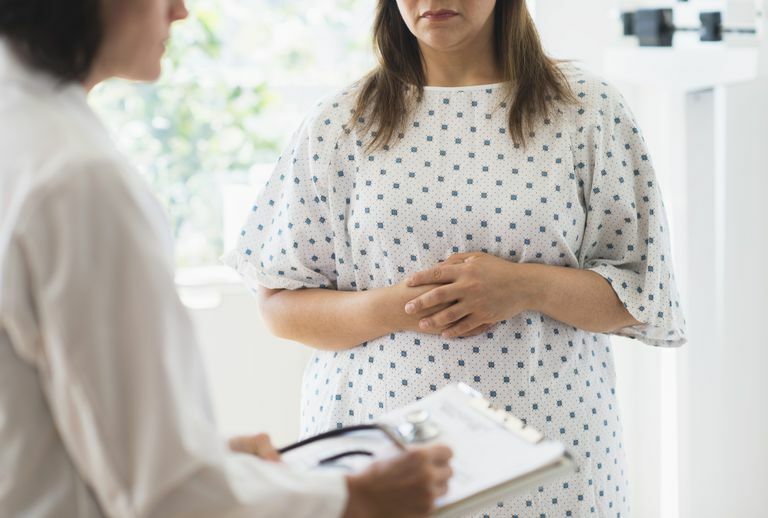 These procedures should be performed by a board-certified physician and can be expensive, but are good options for certain overweight or obese candidates. Fat is an important component of your body. But it's important to keep non-essential body fat at a healthy level for long-term wellness.